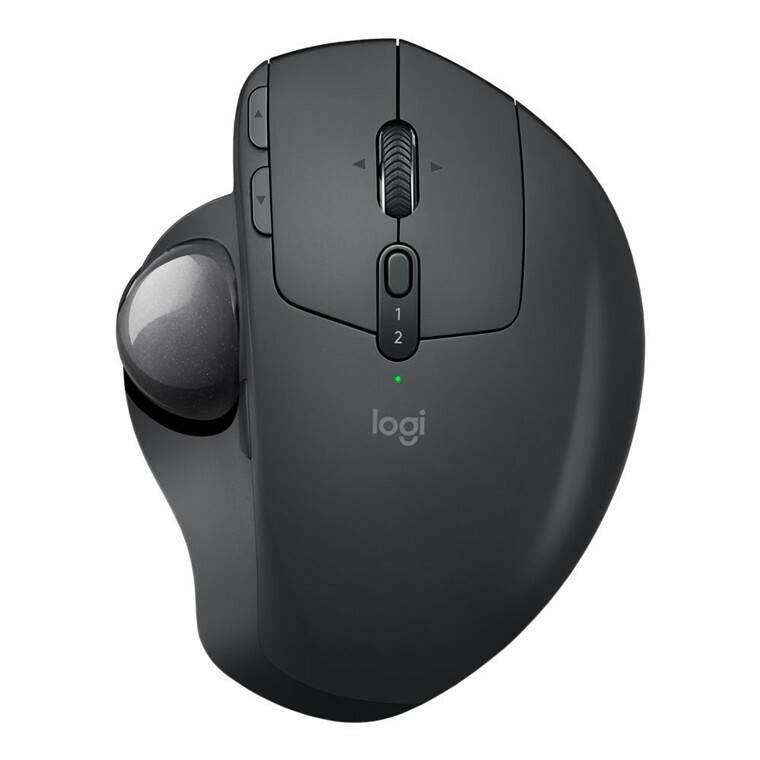 Logitech MX Ergo Advanced Bluetooth And Wireless Trackball, 4 Months Battery Life On A Full Charge, Supports Logitech Flow. "I've used trackballs for many years now and this one is my preferred one at the moment (I've been using it almost every day for nearly a year now). The ball is light and smooth to move, the buttons..."
"I've been a trackball user of different brands over the years now, 10 + years I'd say, and I always tell people, once you go track, you don't go back! 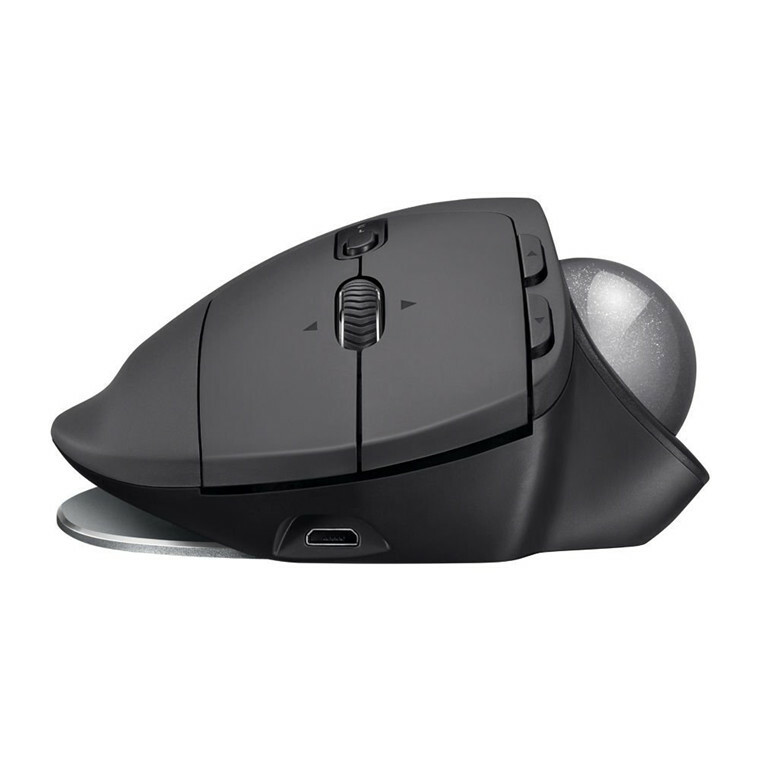 Having worn out the Logitech M570 (two of them..."
"If your hand, wrist or arm is getting sore using a mouse, you could opt for an ergonomic one. But it's still a mouse. Why not try a trackball instead? 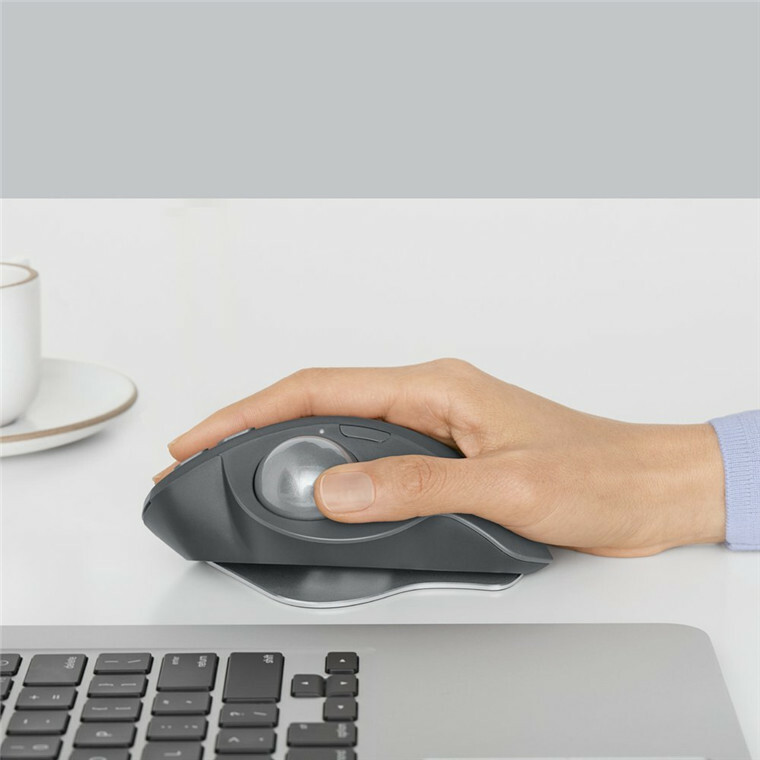 I was getting a very sore wrist from my laptop..."
If your hand, wrist or arm is getting sore using a mouse, you could opt for an ergonomic one. But it's still a mouse. Why not try a trackball instead? I was getting a very sore wrist from my laptop touchpad and regular mouse, but after getting the MX Ergo the pain has gone (been using it about 3 weeks). 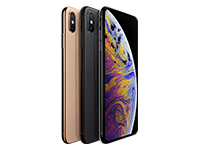 The full and rounded shape feels great under the hand, which can completely relax because it doesn't need to grip the device to move it around like a mouse. Only the thumb moves. 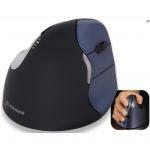 View MoreIf your hand, wrist or arm is getting sore using a mouse, you could opt for an ergonomic one. But it's still a mouse. Why not try a trackball instead? It's also nice to have the option of tipping it almost flat, or tipping it over on an angle. Choose whichever suits you best, or change position every now and then. Note that the mechanism uses magnets, so just keep it a little distance from a laptop or external hard drive. It doesn't take long to get used to a trackball. I don't think I will ever be quite as fast with it as with a mouse but the difference is slight, plus it's awesomely quick with dual screens because you can spin the ball (and therefore cursor) right across from one side to the other. And I'd gladly swap a little speed for comfort. I've used trackballs for many years now and this one is my preferred one at the moment (I've been using it almost every day for nearly a year now). The ball is light and smooth to move, the buttons are very responsive if a little loud. The angle is perfect for my hand and I can work with it for many hours without needing a break. The cherry on top is the dual connectivity. I left the RF dongle plugged at my work desktop computer and I connect it to my laptop using BlueTooth ... it works GERAT! 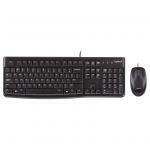 I can be using both computers and switch control with just a button, like using a KVM. It's done wonders to my workflow. View MoreI've used trackballs for many years now and this one is my preferred one at the moment (I've been using it almost every day for nearly a year now). The ball is light and smooth to move, the buttons are very responsive if a little loud. The angle is perfect for my hand and I can work with it for many hours without needing a break. If I have to find something to complain (apart from the relatively loud clicks) is that the software is only for Windows and Mac ... the device works excellent in Linux but Logitech's software doesn't. I've been a trackball user of different brands over the years now, 10 + years I'd say, and I always tell people, once you go track, you don't go back! Having worn out the Logitech M570 (two of them!) I finally decided to treat myself and get the MX Ergo - and seriously, it's worth every damn cent. The review guide lines say to include pros and cons - but I can only include one con - it does not come with a little pouch or bag to keep it in, because I treasure it. Buy yourself a small camera bag, store it in that, enjoy it forever and ever. View MoreI've been a trackball user of different brands over the years now, 10 + years I'd say, and I always tell people, once you go track, you don't go back! What are you doing still reading this. Buy it. Don't hesitate over the price, it's a well constructed beast of a trackball. Trackball works flawlessly, love the precision setting for accurate movement, together with my Wacom tablet I can use 2 hands and go fast! Con: the trackball sits flat or on an a 2o degree angle, no intermediate settings, which I thought it would do. Good ergonomics but a little pricey but if it lasts 5 years I am happy.Trackball works flawlessly, love the precision setting for accurate movement, together with my Wacom tablet I can use 2 hands and go fast! Con: the trackball sits flat or on an a 2o degree angle, no intermediate settings, which I thought it would do. Good ergonomics but a little pricey but if it lasts 5 years I am happy. 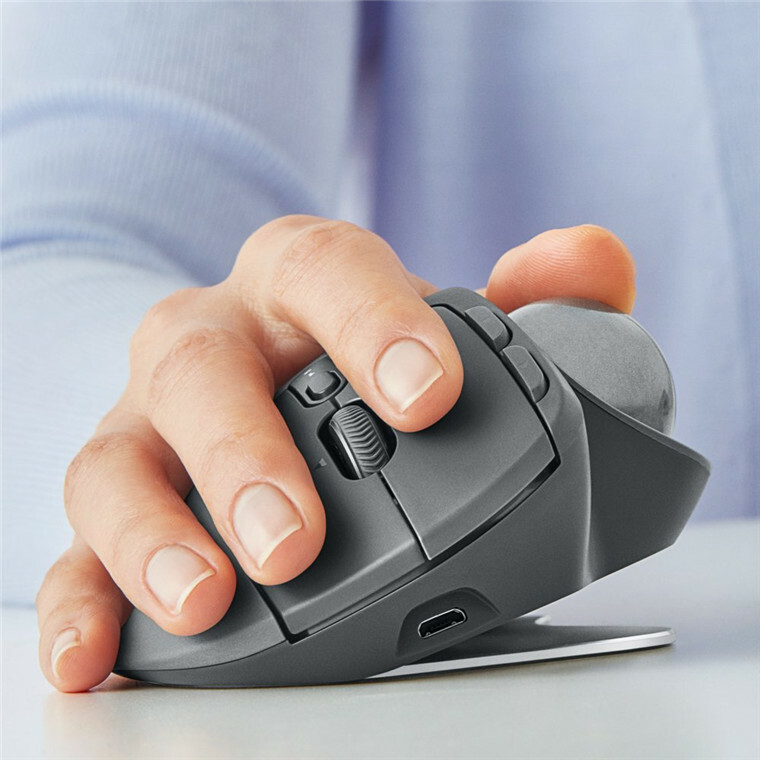 This is a great mouse, super easy to use once you're used to it. 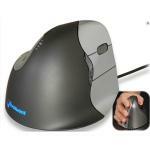 The fast/slow scroll button is fantasticThis is a great mouse, super easy to use once you're used to it. Logitech MXErgo is a great track ball mouse. 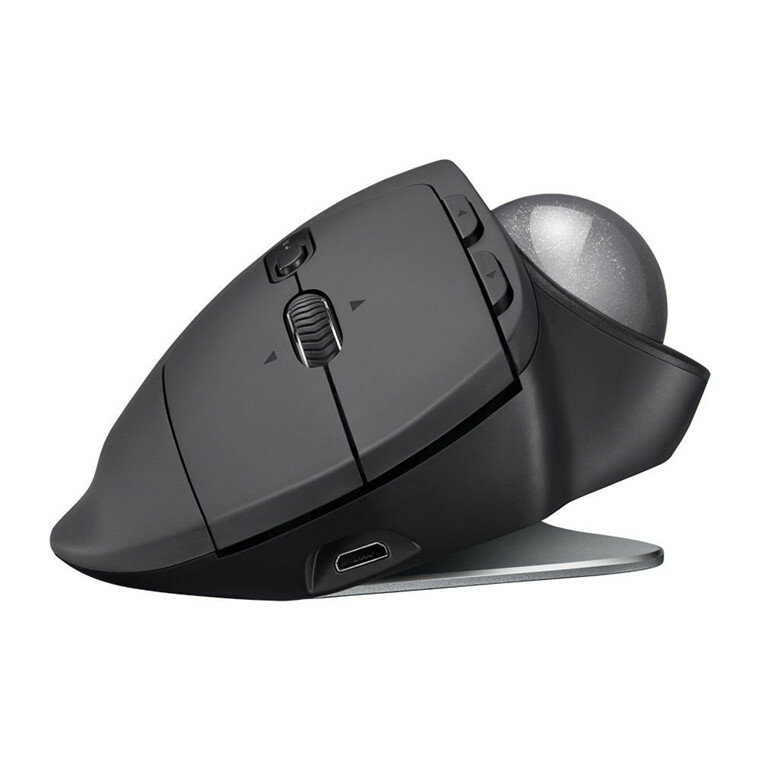 So easy to use and setup.Logitech MXErgo is a great track ball mouse. So easy to use and setup. Very happy with this trackball and would not hesitate to recomend it to anyone looking to change from a mouse.Very happy with this trackball and would not hesitate to recomend it to anyone looking to change from a mouse. Being used to a regular mouse, I had some reservations about switching to ths kind of trackball, but I am very pleased I did. It was much easier to get used to than I expected and much nicer to use than a mouse. 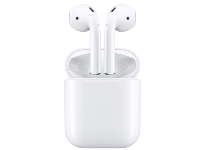 It is well built, has a good, solid feel to it and doesn't move around during use. Recommended.Being used to a regular mouse, I had some reservations about switching to ths kind of trackball, but I am very pleased I did. It was much easier to get used to than I expected and much nicer to use than a mouse. 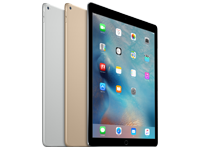 It is well built, has a good, solid feel to it and doesn't move around during use. Recommended. Take a bit of getting used to, but after a few days it's feeling very comfortable. 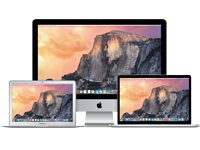 I use this for business and design work and for this it works well, especially the precision mode. 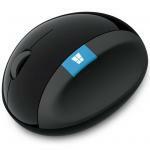 It still has the 'feel in hand' of a mouse, so switching between devices which have a regular mouse is easy. It has a good weight to it and a quality feel to it. It's longevity is yet to be tested.Take a bit of getting used to, but after a few days it's feeling very comfortable. 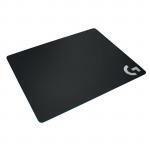 I use this for business and design work and for this it works well, especially the precision mode. 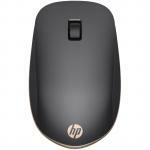 It still has the 'feel in hand' of a mouse, so switching between devices which have a regular mouse is easy. It has a good weight to it and a quality feel to it. It's longevity is yet to be tested. 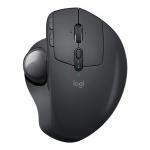 MSELOG3407994 Logitech M331 Silent Wireless Mouse - Black 30+ $21.51 +GST$24.74 inc. Normally: $129.56 Normally: $148.99 $94.33 ex. $108.48 inc.